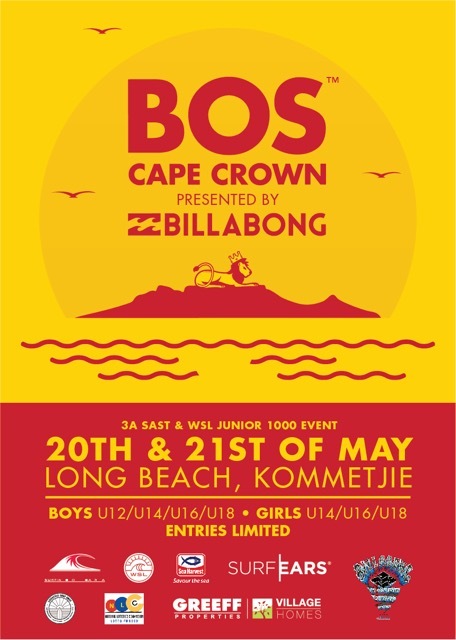 There is a strict selection criteria for this Team. 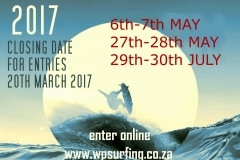 WP supports transformation in sport. 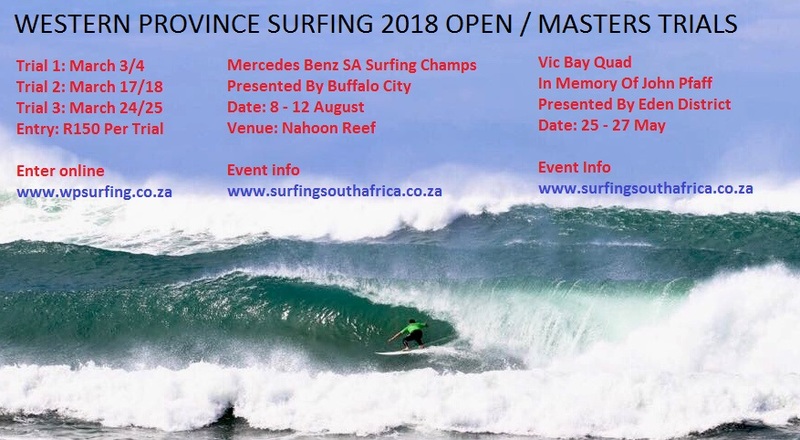 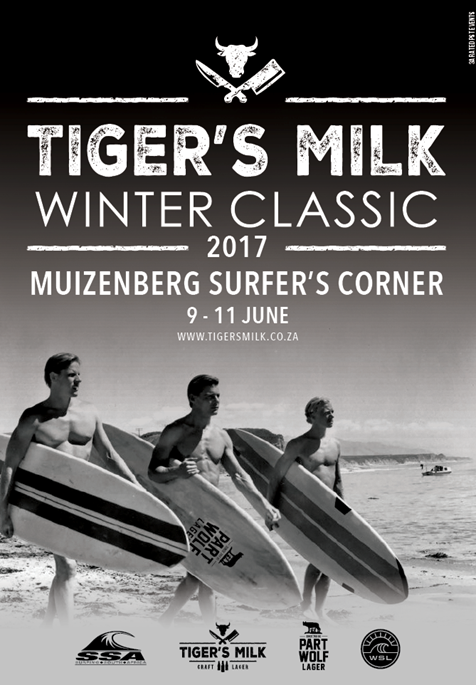 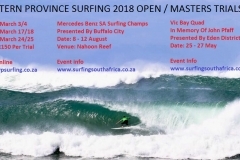 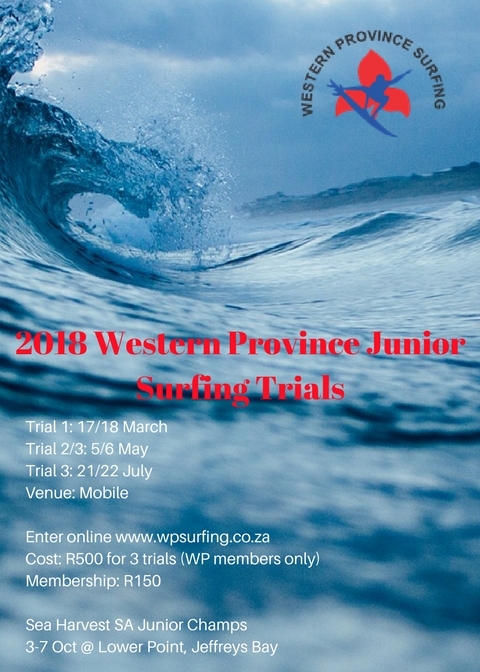 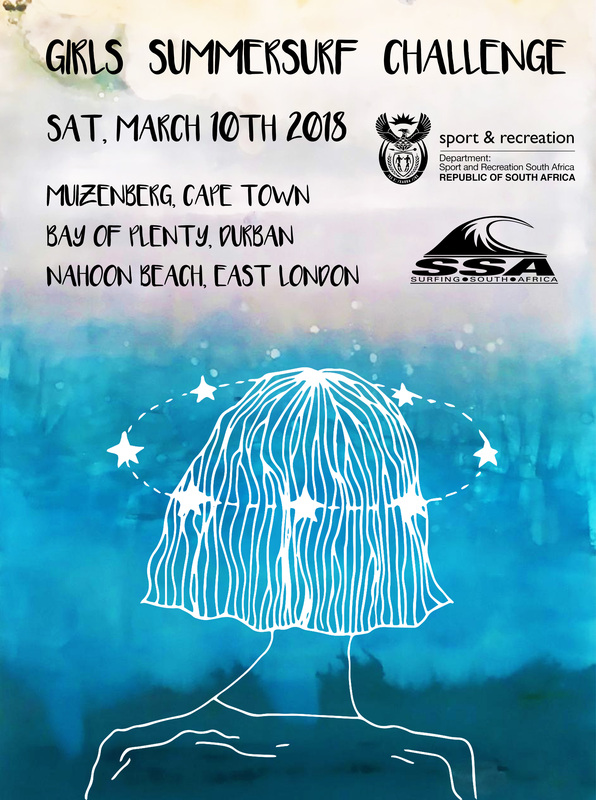 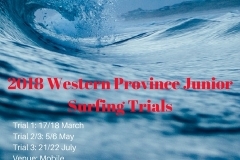 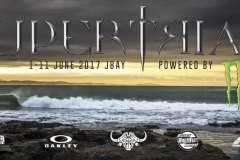 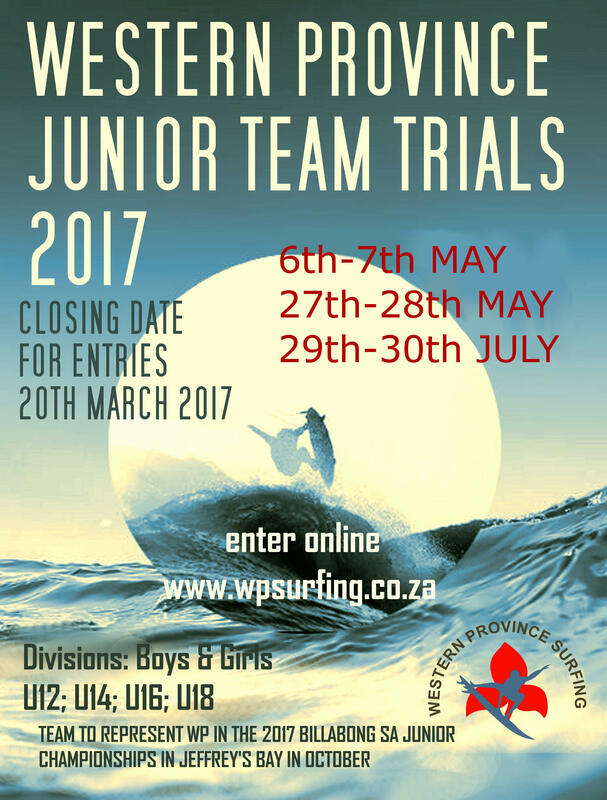 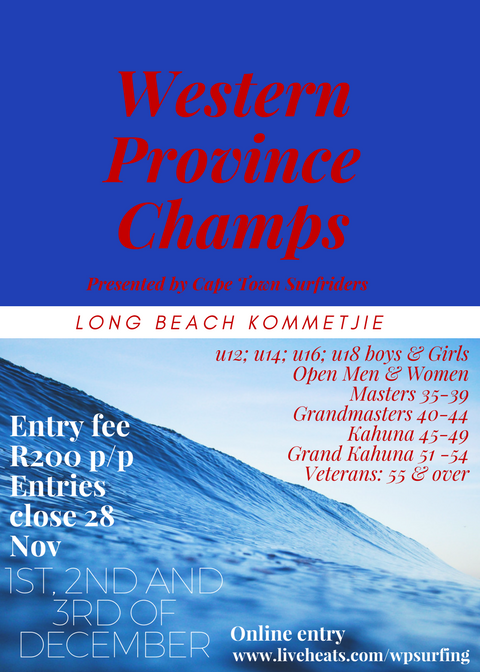 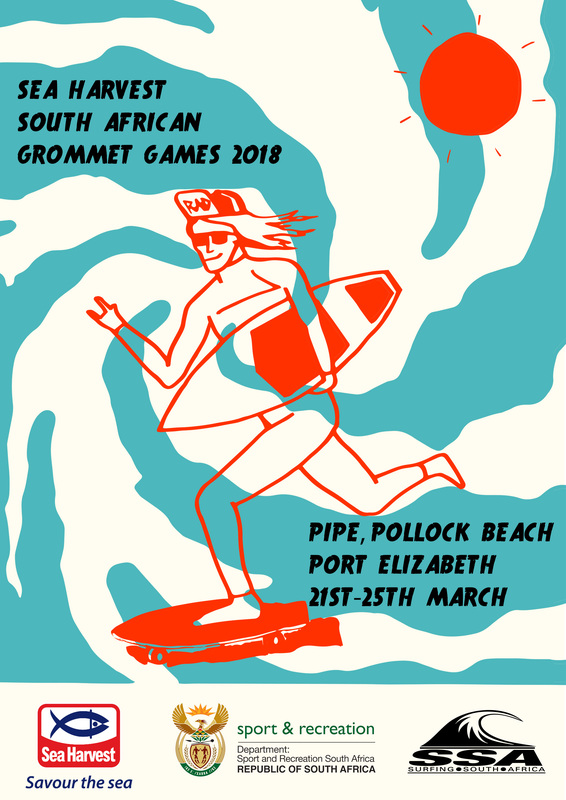 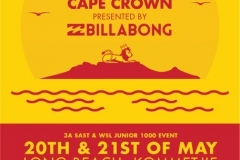 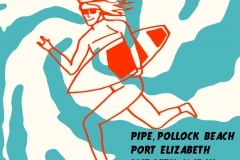 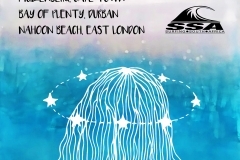 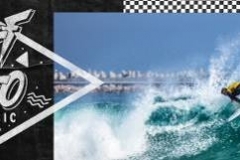 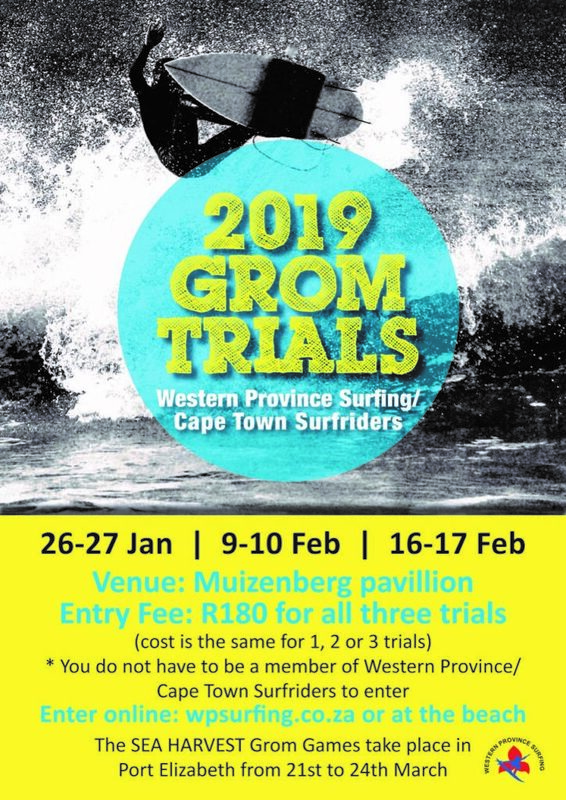 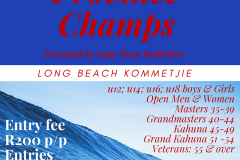 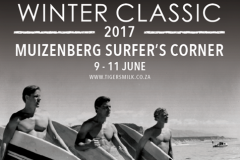 This is a Development competition and the Team will include 8 transformation surfers from previously disadvantaged backgrounds.